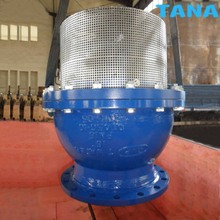 Foot valve is a special type of check valve that has a built-in strainer.It is installed at the intake side of a suction pipe and pump.its purpose is to prevent the loss of prime when the liquid source (wet well) is lower than the pump.prime is designed as the charge of loquid required to begin pumping action and priming is the process of filling the pump and suction pipe with liquid.The check valve part of the foot valve opens when the pump starts to allow liquid to enter the suction pipe and pump.when the pump stops the check valves closes and prevents the liquid from emptying.thus the foot valve eliminates the need to prime the pump each time it is started.the strainer component of the foot valve helps to romove unwanted debris from the liquid that may cause damage to the pump. 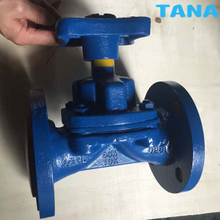 Sleeve Type Soft Sealing Plug Valve are non-lubricated quarter-turn valves that achieve sealing through the use of a compressible sleeve as a sealing member. In many applications they operate virtually maintenance free for decades.Our valves are used for on/off and throttling service in demanding process applications with media temperatures ranging from -29℃ to 180℃. 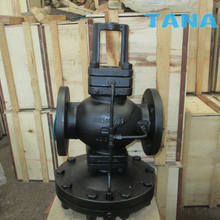 Standard sizes from 1/2" to 14", ANSI class 150-900. Body & plug materials range from cast steel and stainless steel to other special alloy steel. High Pressure Threaded Needle Valve are an ideal option for isolating or throttling applications. The self centering, non rotating stem ensures perfect seating. 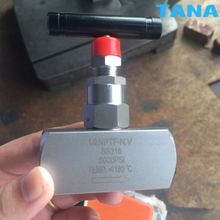 The rigid design gives repetitive bubble tight shut off, easy Standard Specifications :End connection : NPT / BSPP / BSPT Maximum working pressure :700 bar / 10000 PSI at 1000 C(see pressure temperature chart on Page No. 4 for higher temperature applications)Material : 316 SS / 316L SS / 304 SS / Carbon steel MOC in accordance with NACE MR0175 is available on request.Monel, Inconel, Hastelloy, Duplex steel are also available on request. 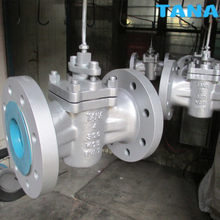 Gland packing : PTFE / Graphite. 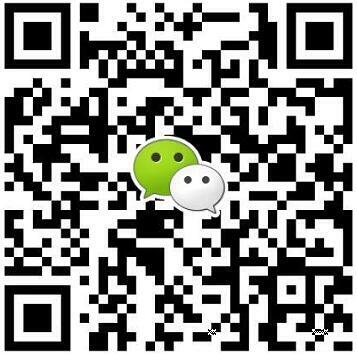 Wenzhou Topnotch Machine Co.,Ltd is a professional leader China pilot operated Pressure Reducing Valve,Plug Valves ptfe sleeves,Inverted Pressure Balance Lubricated Plug Valve,ductile iron foot valve,cast steel PTFE Sleeved Plug Valves manufacturers and suppliers with high quality and low price.Welcome to contact us.